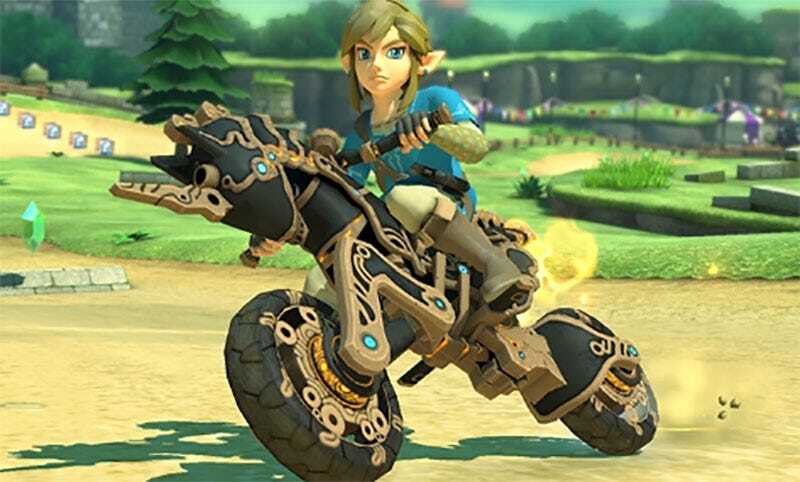 Nintendo just announced a couple of new updates to Mario Kart 8 Deluxe, adding some Breath of the Wild-related items to the game. You’ll also be able to dress Link up in his tunic from the Switch game. 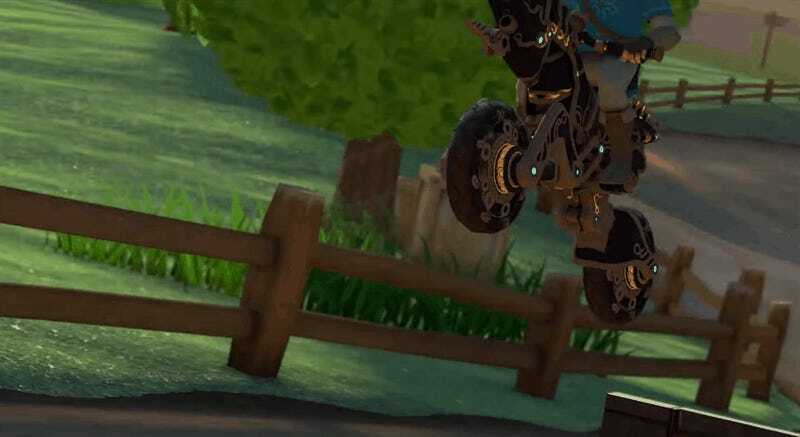 Ancient customisation parts will also be added for the game’s cars and paragliders.